When good things happen, there are two options. One is to say “Oh didn’t I do well, aren’t I clever?” (strutting about and sticking one’s chest out) and the other is to thank “luck”. Neither of these is near the truth. 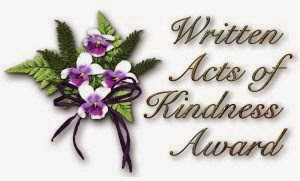 Just as overnight success stories usually only come after years of hard graft, of which the public suddenly become aware, most of the “good things” that happen in our lives are a combination of our own and others’ efforts with some kindly spirit smiling on them. Shaman’s Drum launched on 11th January and is proving popular on both sides of the Atlantic. That’s great. It’s also not entirely down to me. In fact, it is down to a lot of other people as well. Stephanie and Laurence at Crooked Cat Publishing have put in immense work on this novel and my wonderful friends and co-authors have been providing me with a platform through their blogs. Of course, being me, I’m also offering up incense to spirit because without that sort of blessing, it all goes to a ball of chalk! 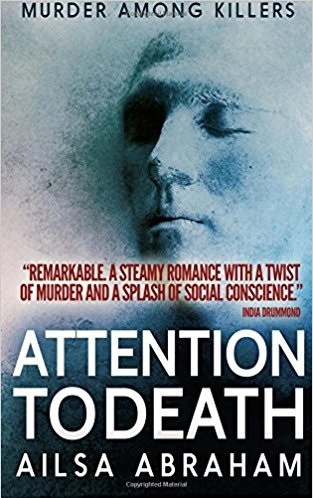 I’m particularly grateful to Maggie and Nancy who are running interviews with me on their blogs and in which you can win copies JUST BY LEAVING A COMMENT! How easy is that? Maggie Secara is the author of Dragon’s Ring, which is one of the best fantasy adventures I’ve read in ages so her opinion counts a lot. Nancy Jardine is the author of, amongst others, The Beltane Choice which is a fabulous love story set in the ancient Celtic past – another book I loved. And she was kind enough to read and leave a review of Shaman’s Drum too! So please do pop over (click on the links) and see what they think of Shaman’s Drum. Leave a comment and be in for the draw. 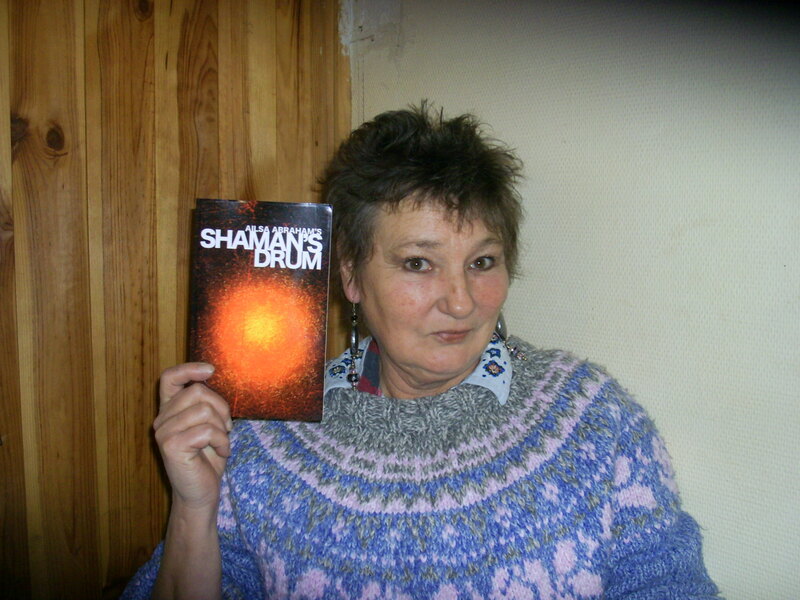 And finally – your friendly, neighbourhood shaman and healer, proudly displaying her work in paperback! No witchcraft used in the production of this material!